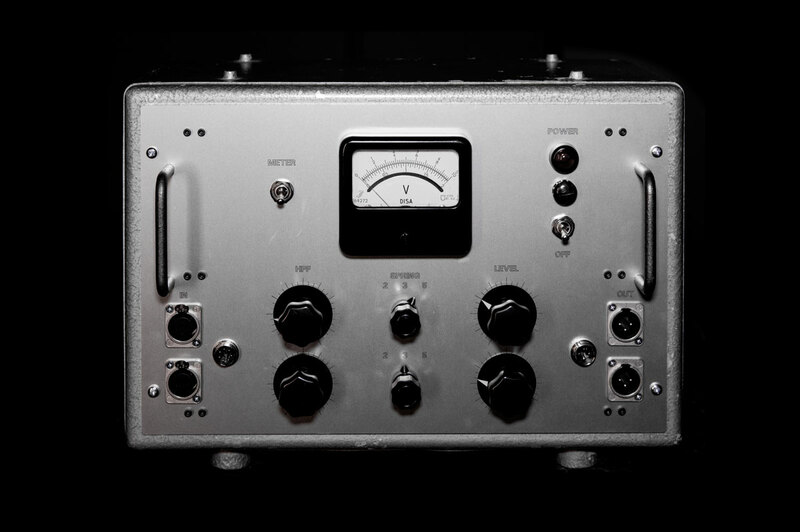 The 235 Stereo Tube Spring Reverb Studio Unit is the latest development of the Rerun studio spring reverbs. In this case the driver and return sections are pared down to the minimum– there is no input control as the unit receives signal directly from an AUX send bus from a mixer or sound card. From here the signal goes to a high pass filter which sets the length of the reverb from cavernous to room size. The 235 moniker comes from the fact that the unit uses a pair of spring units per side: one with 2 springs, the other with 3. The difference between the two is subtle but each has its own uses. With the switch in position 5 the springs are put in parallel for an even richer sound. Due to the compact size of the case, the springs are external which allows for the elimination of hum and noise from the power transformer. 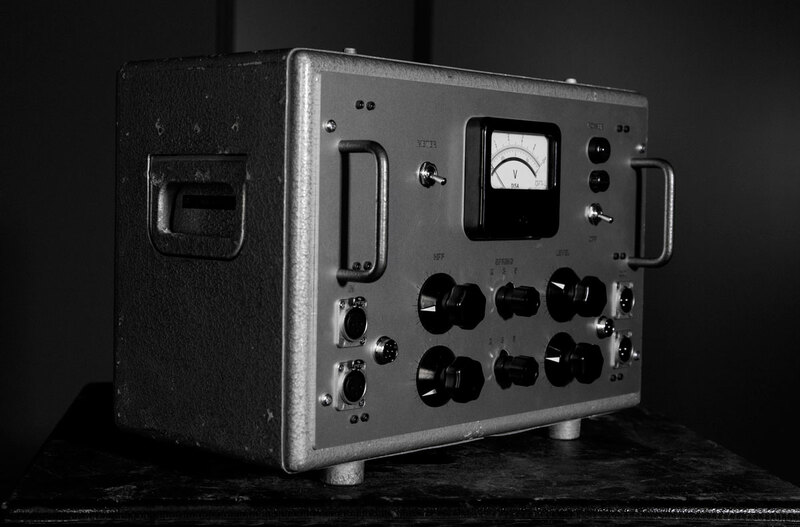 Finally, all inputs and outputs are transformer balanced, the VU meter uses a switch to determine which signal to monitor and the case itself includes a classic Made in Germany tag! In all, the compact size and simplicity belies the usefulness and variety of sounds possible with this unit.